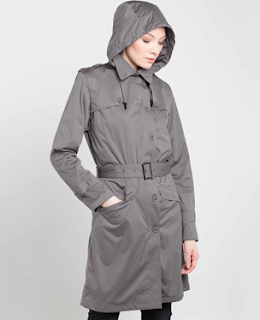 I have been on the hunt for a waterproof jacket that is practical yet stylish. I spotted this Mac on the Wear Eponymous Instagram the other evening whilst browsing and headed on over to investigate more on the website. 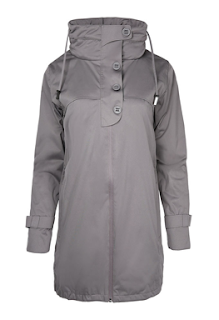 Sure enough, the Protected Species jacket is not only fully waterproof, but it's fully windproof too. Result! The parka equally looks great and I love the button detail to the front... and similarly it is fully water and windproof. This week you will find Wear Eponymous at Princes Square - definitely worth a visit.